Kelsey is not currently taking doula clients. 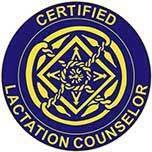 Contact her for prenatal lactation education. 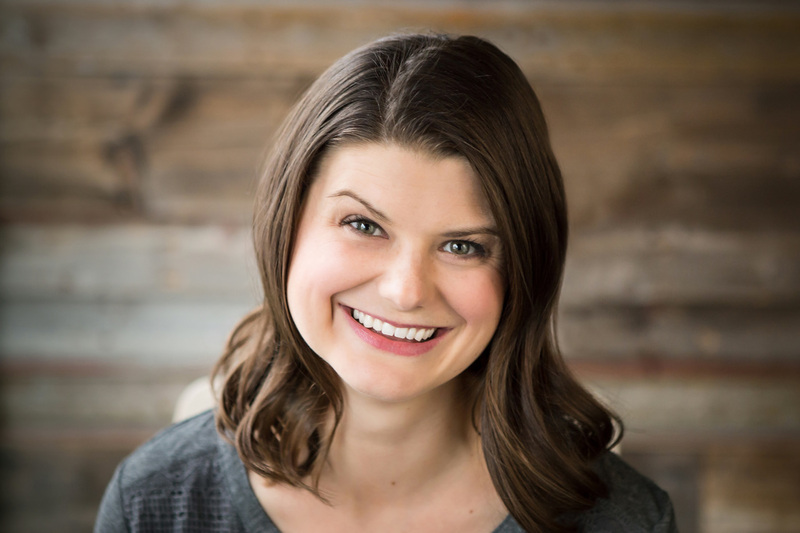 Kelsey was lead to birth and lactation work after experiencing her own "Full Circle Birth Collective" labour and home birth, with Sonya Duffee by her side as her labour doula. When the opportunity arose, Kelsey underwent the training to become a Certified Labour Doula with CAPPA, so that she could help mothers create their perfect birth, and so that they would feel empowered and prepared as they make the transition to motherhood, whether for the first or fifth time. She completed her CAPPA doula certification in 2016. Kelsey is especially passionate about lactation work, inspired by her own struggles with breastfeeding her daughter. She wants to help prepare parents-to-be for what to expect with breastfeeding, and how to get the most out of their breastfeeding relationship. Kelsey assists new mother-baby dyads with the realities of breastfeeding in the days, weeks, and months following birth. She is currently working on her Certified Lactation Educator training, and aspires to be an IBCLC (International Board Certified Lactation Consultant). Kelsey is originally from the U.S., and has lived in Michigan, Colorado, and Idaho before moving to Canada to be with her Canadian husband. They have a 2 year old daughter who is the light of their lives.